Material:Iron ore, copper ore, river gravel, limestone, granite, basalt, diabase, andesite and so on. 1. Mobile Coal Crusher is often used in the coal production site where you may often need to change working site. 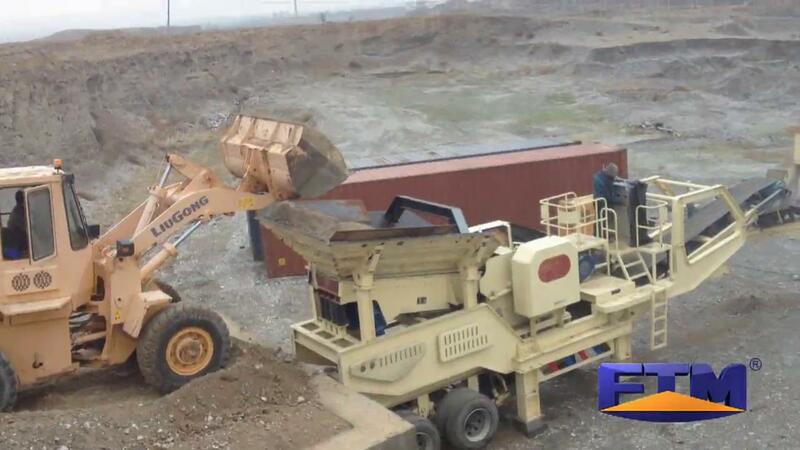 Therefore, mobile coal crusher is designed specifically for customers to crush and screen the coals. 2. Customers can equip different configuration according to different processing materials, scale and requirements.